The company has now made its way into a growing category of single touch purchase services. PayPal has now announced the rollout of its mobile payments service called One Touch, which provides smartphone and tablet users with a way to check out and pay for items while shopping on their devices, using a single touch of the device. This type of checkout program has been very popular among online shoppers using traditional PCs. Amazon has had a great deal of luck with its version of the one touch checkout process. Many credit the ease of purchasing with the online marketplace for its ability to take the top spot in smartphone based retail shopping. It is also believed that Apple will also soon be adding its own one touch mobile payments checkout process on iPhones. Beating it to the punch, however, is PayPal, which is hoping to lead the way in the next generation of shopping checkout transactions. One Touch is its mobile payments service that will help to complete a purchase much more quickly and easily. Among the most frustrating elements of the mobile commerce experience is in the checkout, which requires a customer to have to complete forms and use a tiny touchscreen keyboard to enter shipping and billing information. This can be time consuming and often requires a great deal of correction when incorrect information has been accidentally entered due to the nature of the keyboard. The PayPal One Touch feature is meant to help to overcome that struggle by giving a consumer the ability to use his or her PayPal account to pay for products purchased over a smartphone or tablet with a single click. When the account has been linked with the device, that user can use a single touch to pay just as Amazon customers have been able to do on that website for many years. The One Touch service from PayPal is being rolled out on retail mobile apps during its first wave. The mobile payments service will also soon become available on mobile and responsive retail websites. There are no additional fees for customers to use this service, and merchants are charged the same 2.9 percent fee, plus 30 cents. Online retail giant eBay saw major gains during the 2012 holiday shopping season, largely due to the company’s focus on mobile commerce. 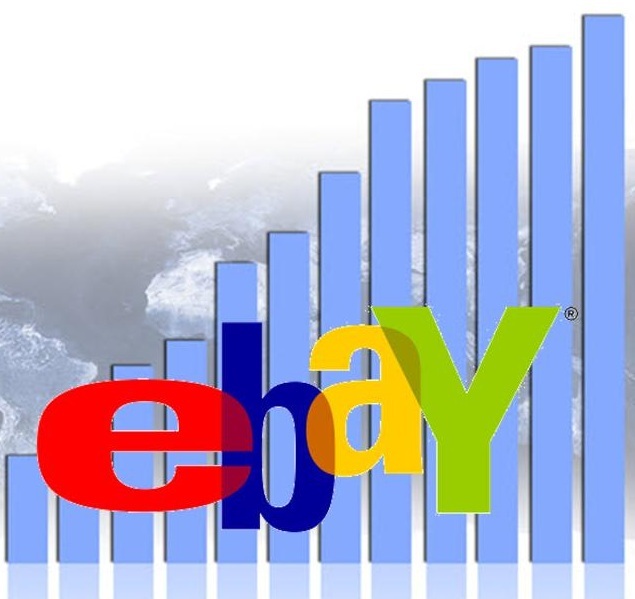 eBay is predicting that its mobile payment volume in 2013 will reach new heights as it puts more focus on engaging consumers with mobile commerce services. eBay notes that PayPal, one of its primary subsidiaries, will have a large role to play in the mobile commerce growth the company is expecting to see in the coming year. eBay is expecting to see mobile payment volume grow to more than $20 billion in 2013. PayPal is expected to handle the majority, if not the entirety, of this mobile payment volume, similar to what the company had done during the 2012 holidays. In 2012, eBay reported some $14 billion in total revenue for the entire year, up 21% of the revenue the company had generated in 2011. 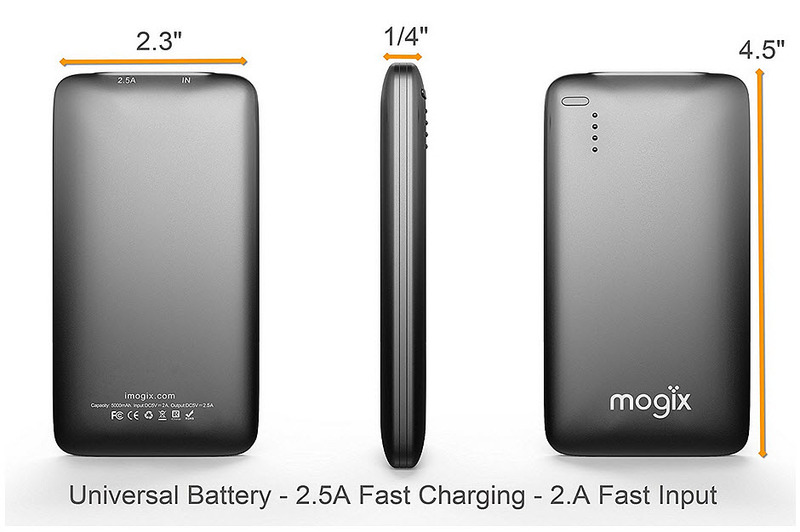 The company notes that one of the contributing factors to this growth was its focus on mobile commerce. In 2012, eBay mobile accounted for $13 billion in volume, according to CEO John Donahoe. The company’s various mobile applications attracted more than 4 million new users throughout the year, adding significant clout to the company’s already formidable presence in the mobile space. eBay is now working to streamline its mobile ventures, hoping to make them more accommodating of new customers and to bolster the mobile commerce services the company has to offer. 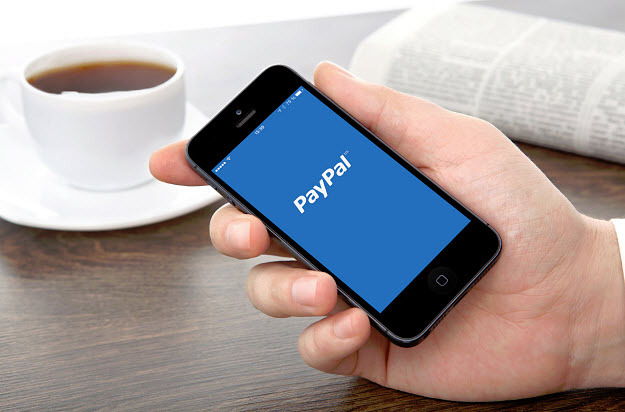 PayPal is expected to add significant momentum to the mobile commerce plans of eBay. Consumers mostly had a positive experience with mobile commerce during the 2012 holidays, so eBay is likely to push for similar results near the end of this year. These consumers have shown their interest in shopping and making purchases using their mobile devices, thus setting up a great deal of promise for the 2013 holiday season.